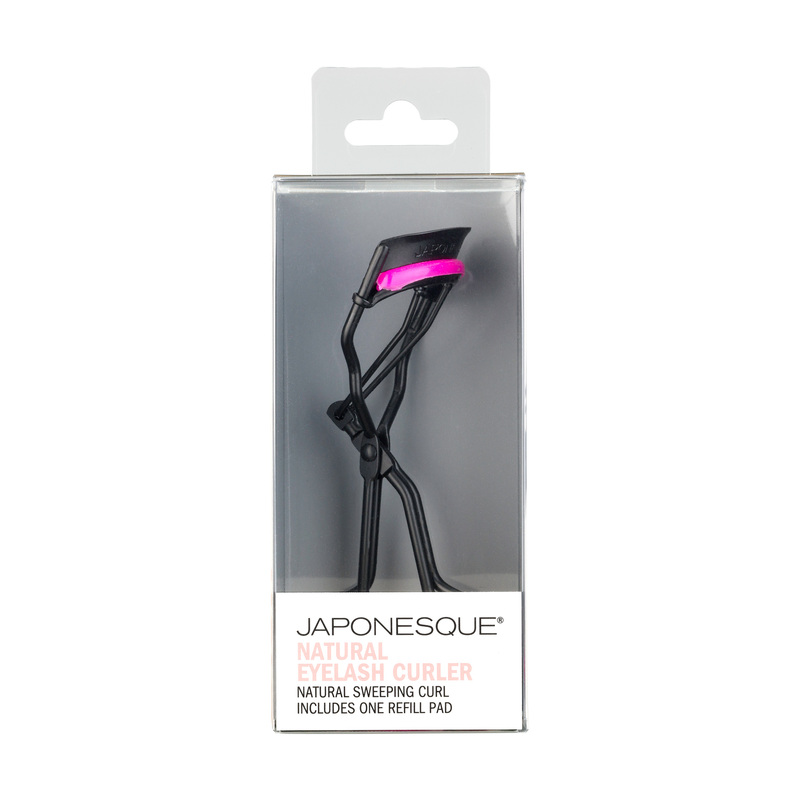 The JAPONESQUE® Volumizing Eyelash Curler delivers a perfect curl every time. 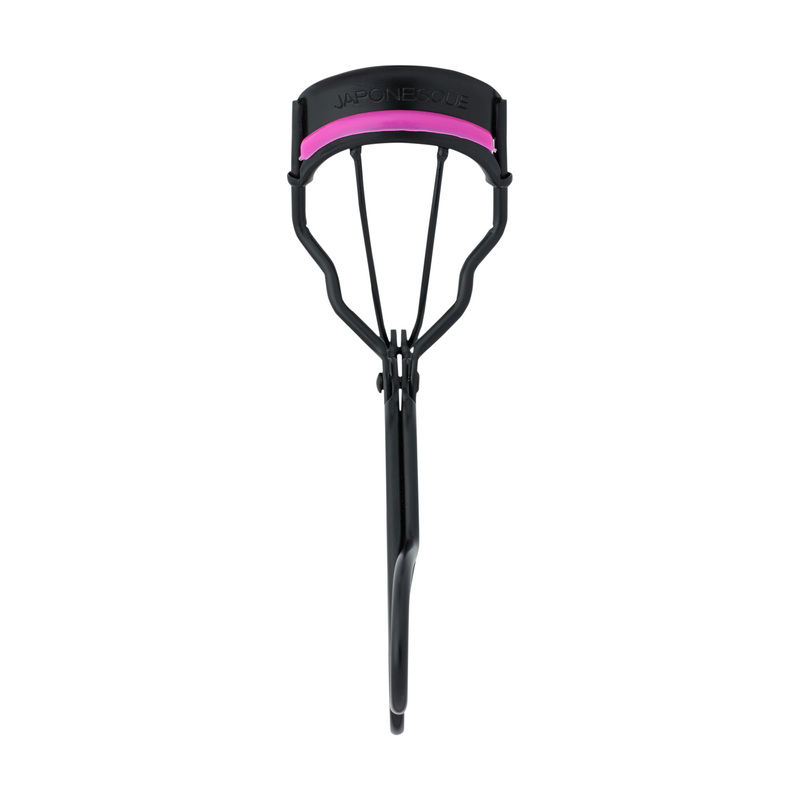 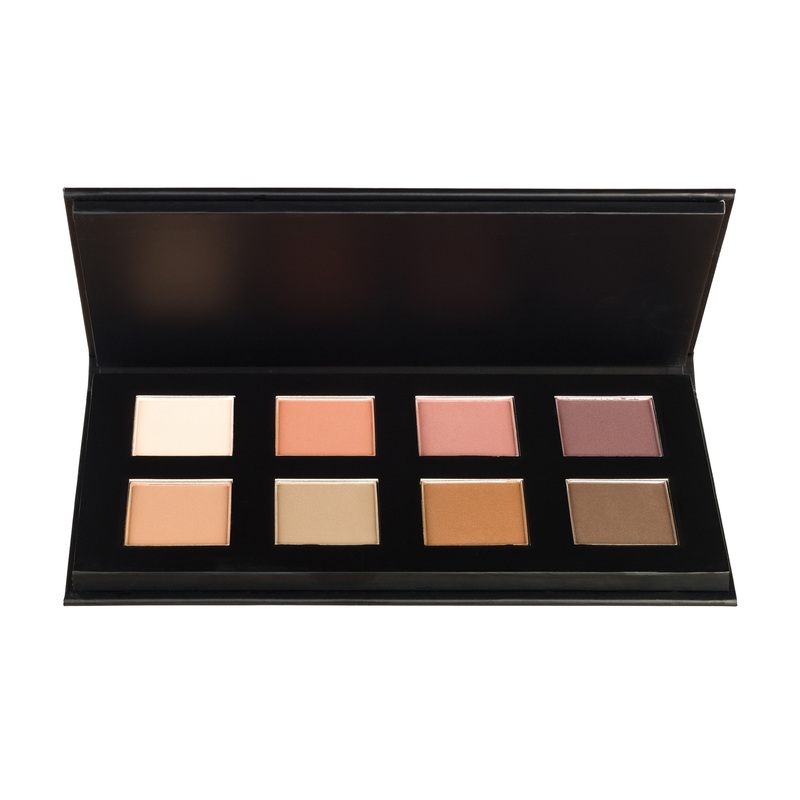 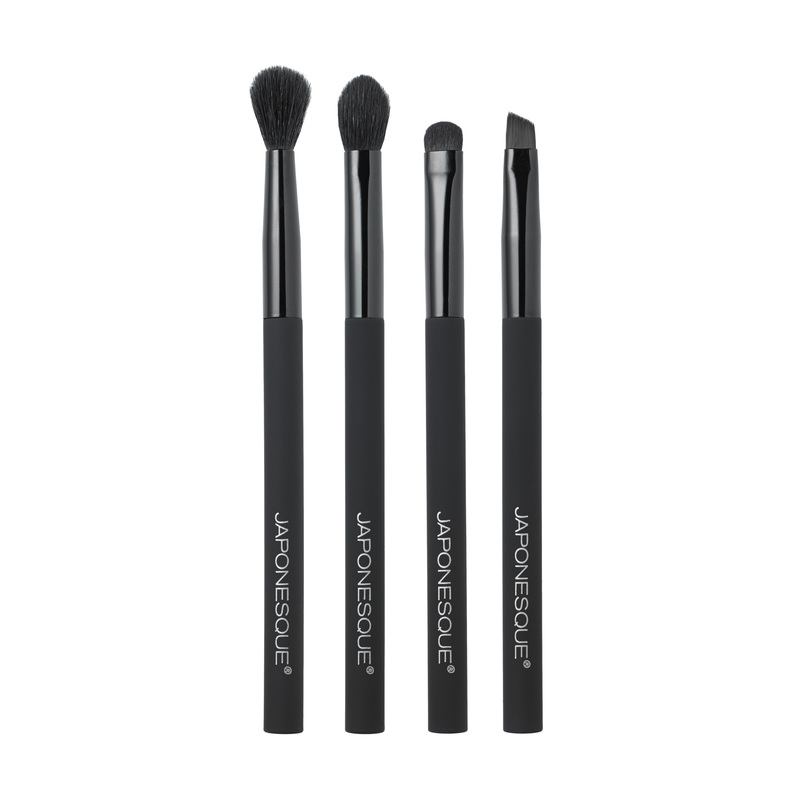 Natural arch design and soft lash pad create a natural, sweeping curl. 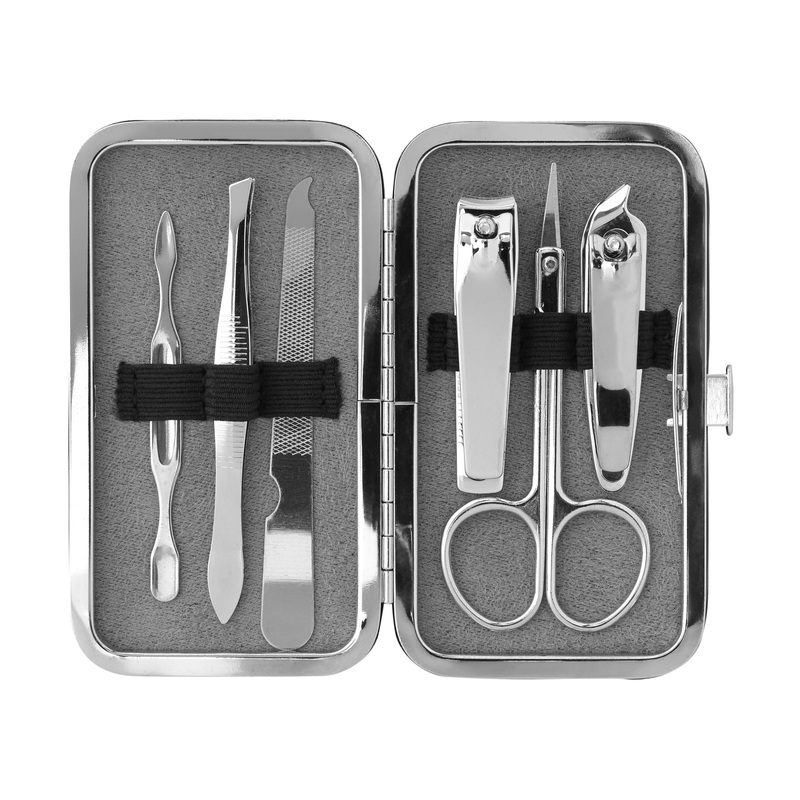 Pinch free design for up close comfort. 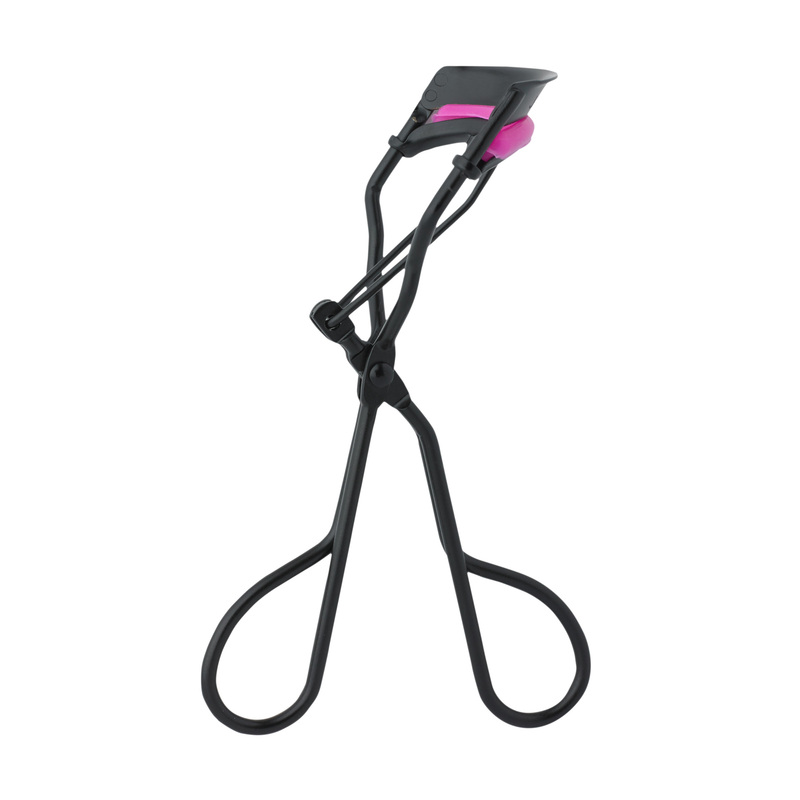 Always curl lashes before applying mascara. 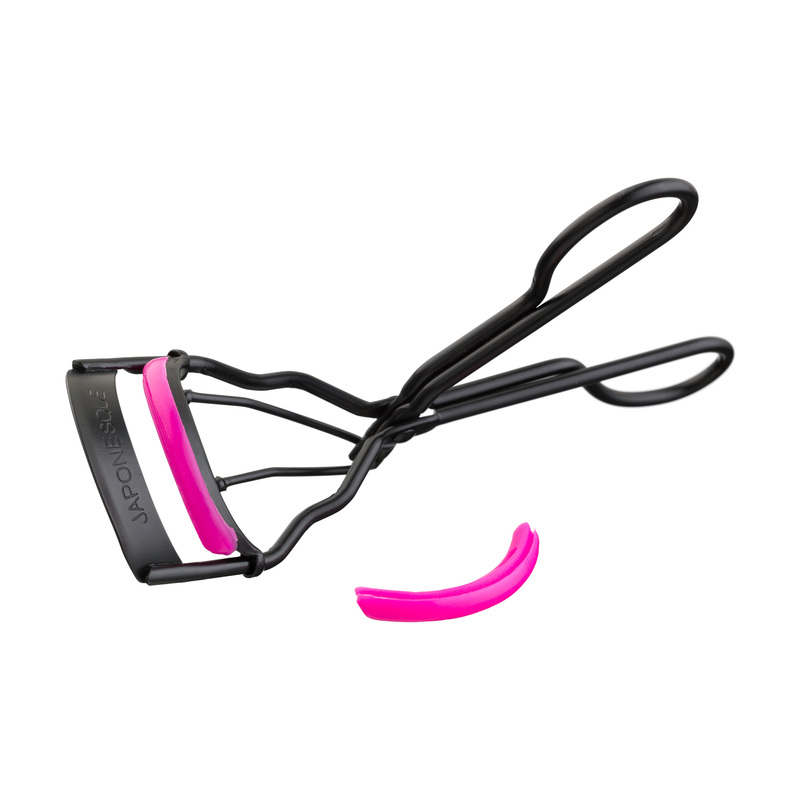 Center open curler near base of lashes and gently squeeze handles.